The Emilia Romagna region of Italy is often overlooked, but its location roughly between Florence and Venice make it easy enough to add to an Italy itinerary. 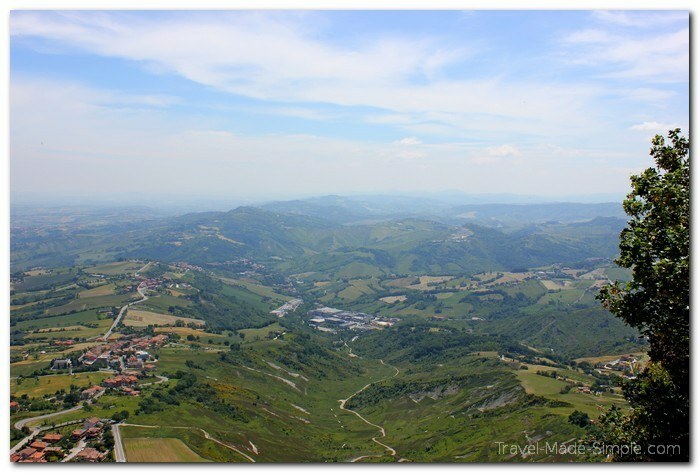 The landscape is just as gorgeous as it is in neighboring Tuscany. Most of the food you think of as Italian is actually from this region. And even though there are fewer tourists in Emilia Romagna, the region is well-equipped to handle visitors. 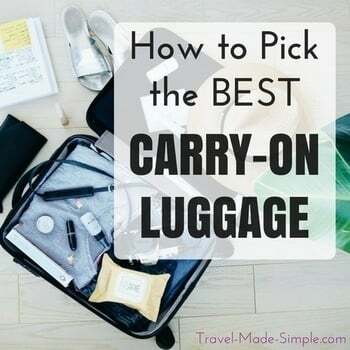 If you’re considering a vacation in Italy to concentrate on one region, consider checking out all the places to go and things to do in Emilia Romagna. 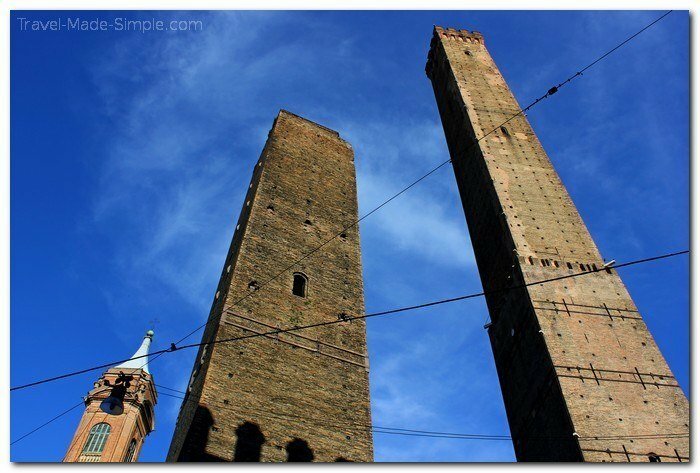 Bologna is the biggest city and capital of Emilia Romagna, making it a good base for exploration. It’s a university town with a youthful vibe and lots of history. 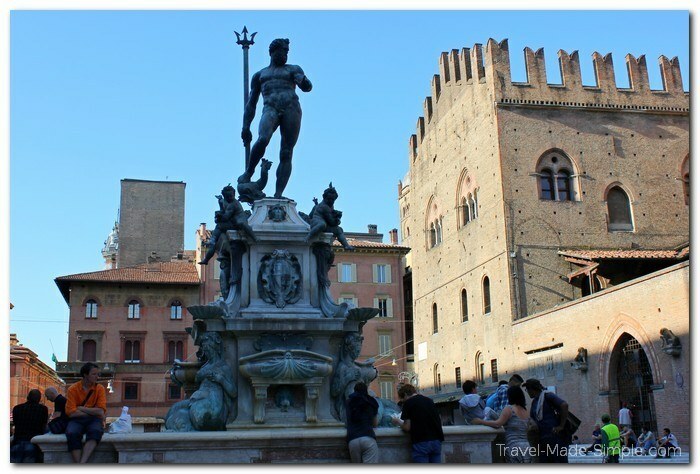 Start with Piazza Maggiore and Piazza Nettuno where you can see the big Fountain of Neptune and the Basilica di San Petronio, which was never fully completed. Wander through the University District and check out the big market district. And if you’re feeling strong, climb nearly 500 steps up the higher of the two towers called Le Due Torri. 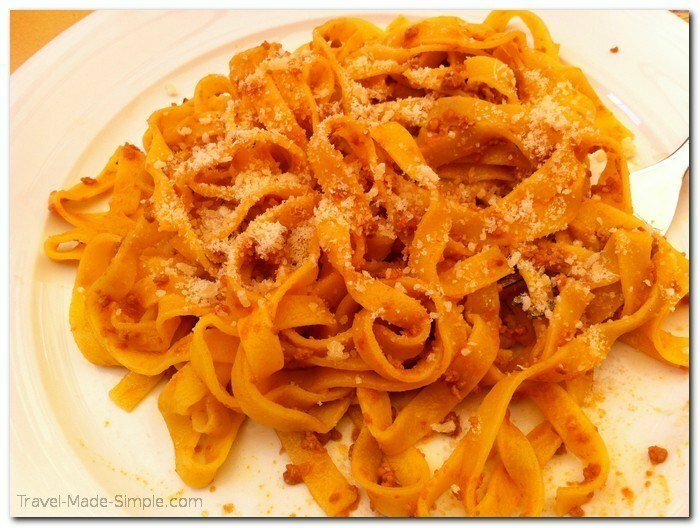 Bologna is also the perfect place to try ragu, which is tagliatelli with a meat sauce. This is what most of us call Bolognese. 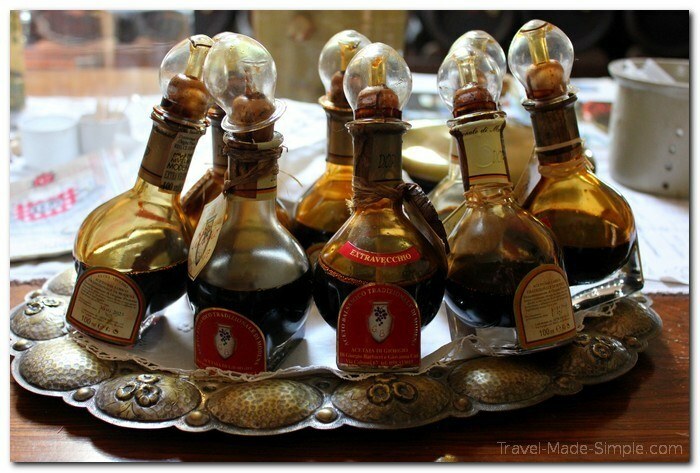 You might not have heard of this town, but it’s home to the best balsamic vinegar in the world. Go there to see where it’s made and learn about the lengthy process to make the good stuff. The town also has a picturesque center with old architecture, and like most Italian towns, a pretty church. 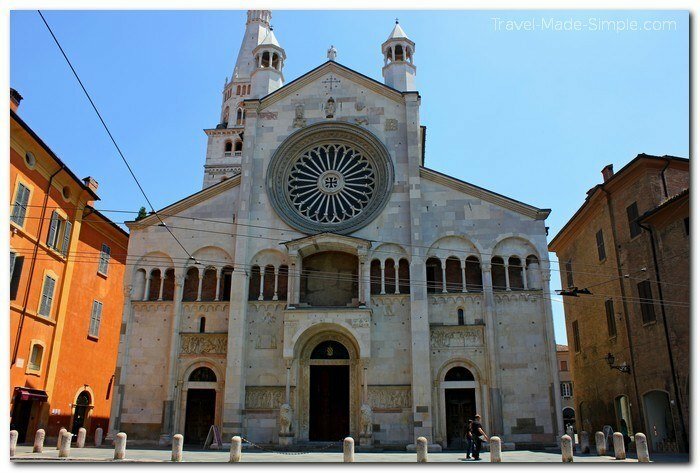 Modena is an easy day trip from Bologna. 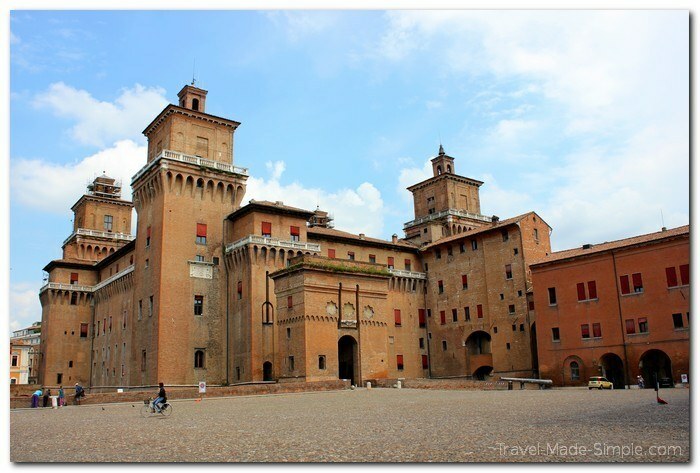 Ferrara is a medieval town about 30 minutes to an hour from Bologna by train. There’s a wonderful castle, complete with a moat, for you to explore. If you like history, the museum inside the castle is perfect for you. There are also trails around the city, so you can walk or cycle around where the old city walls used to be. There are still a few tiny pieces left. Don’t forget to take your time just enjoying the atmosphere. 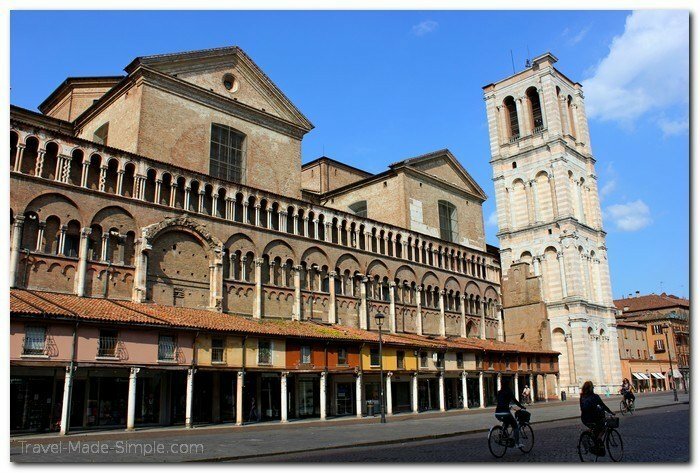 Ferrara is a great town for relaxing in a piazza with a gelato. 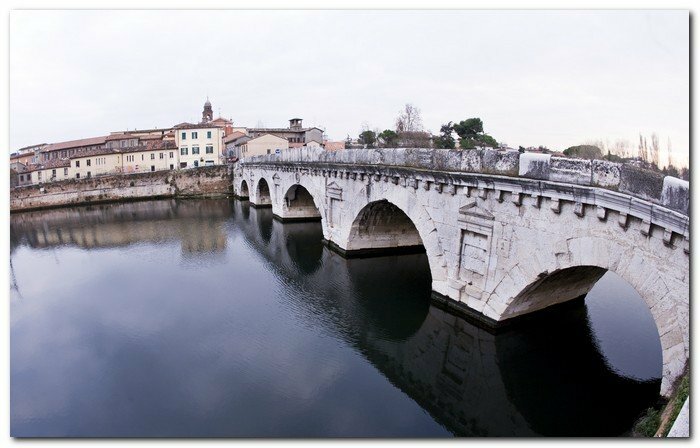 Explore the town where the original Parmigiano-Reggiano (Parmesan) cheese and Parma ham. Aside from these famous and delicious foods, there is an impressive church and plenty of beautiful architecture to admire. Parma makes another great day trip from Bologna. You’ll enjoy it just based on the cheese alone. 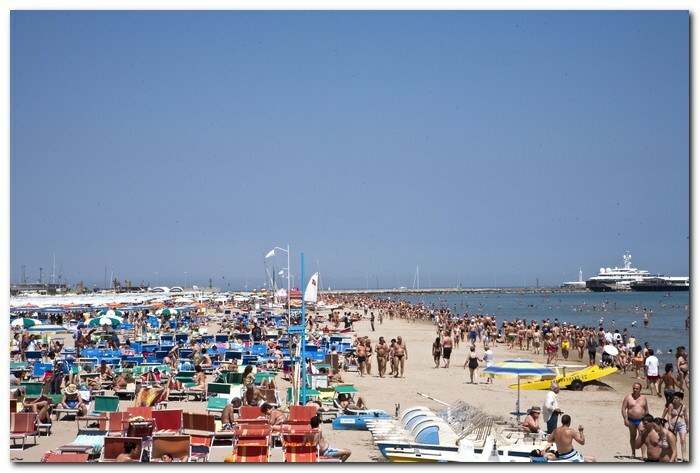 Take a break at the beak in the seaside town of Rimini. When you’re done with the sand and sun, take a stroll through town to see Roman ruins and medieval and renaissance era piazzas and architecture, and don’t forget to try a piadina for lunch. 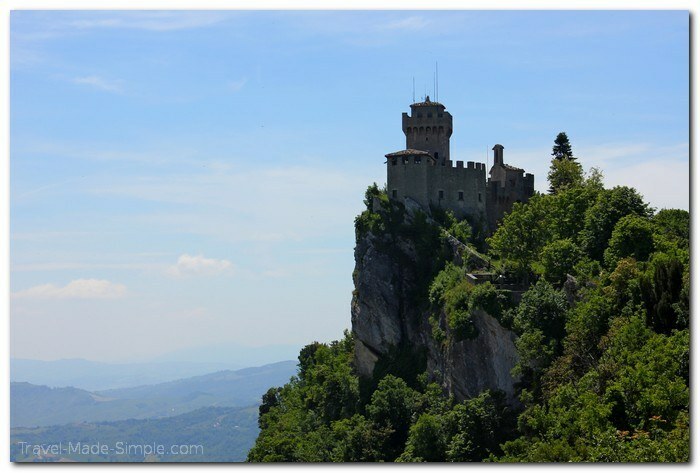 Rimini is also a the most convenient place to stay if you want to take a day trip to the tiny Republic of San Marino. It’s the oldest republic in the world, dating back to 301, has impressive castle towers, and offers gorgeous views from its high vantage point. 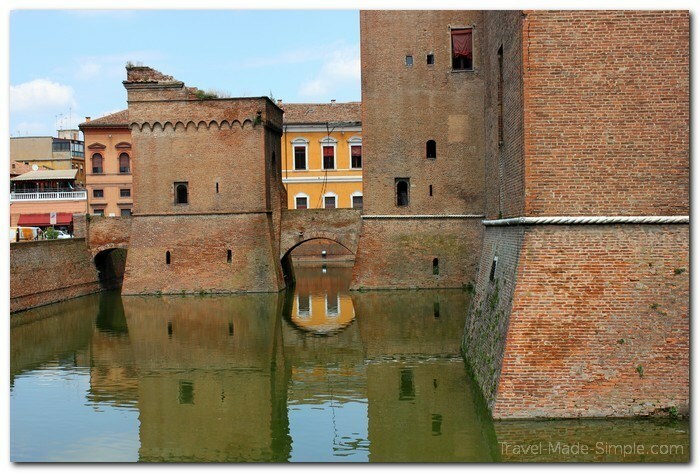 Search for tours in Emilia Romagna here. 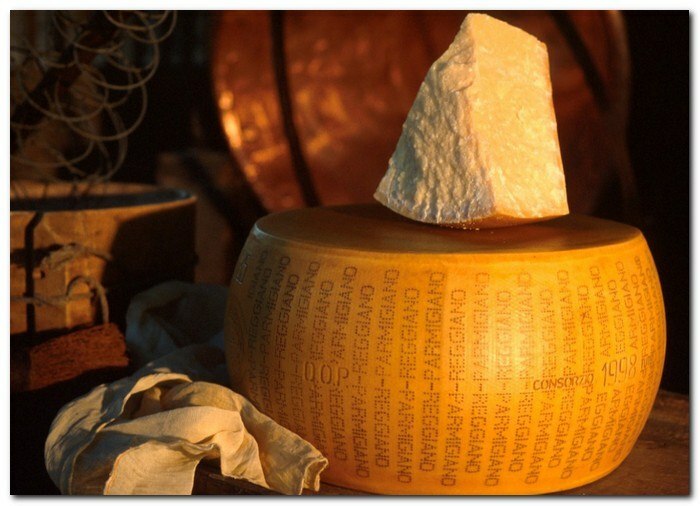 Need more reasons to visit Emilia Romagna? This is a region filled with history, castles, amazing landscapes, and mouth-watering food. It’s the home of Ferrari, Maserati, Ducati, and Lamborghini. 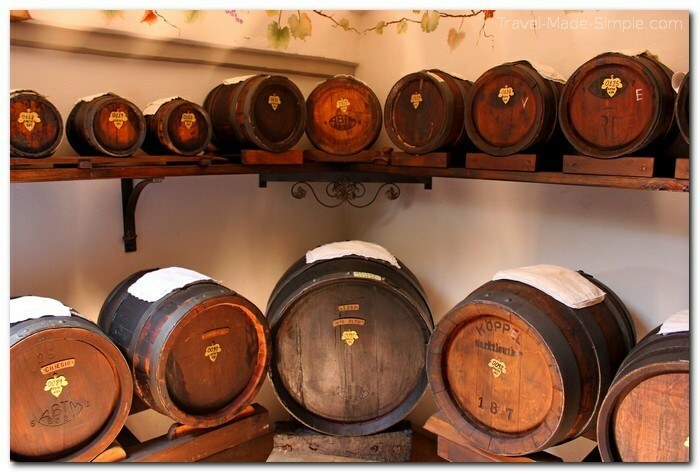 It’s the home of the most famous vinegar in the world, one of the most famous Italian cheeses, lasagna, and ragu. You’ll also find fewer tourists, making your visit a little more pleasant. 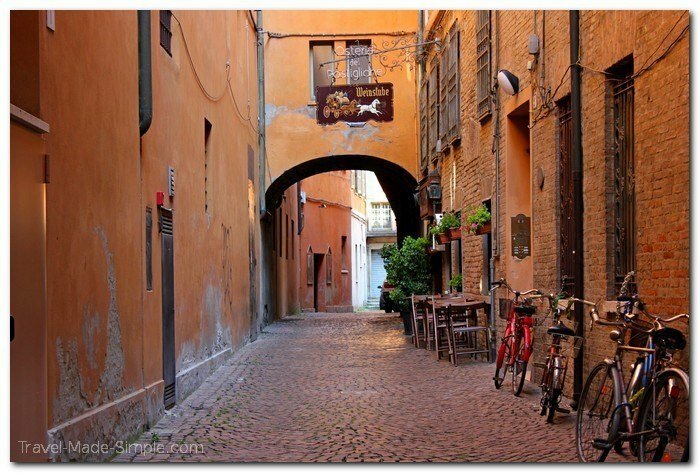 To see more about places to go and things to do in Emilia Romagna, check out this free e-book! 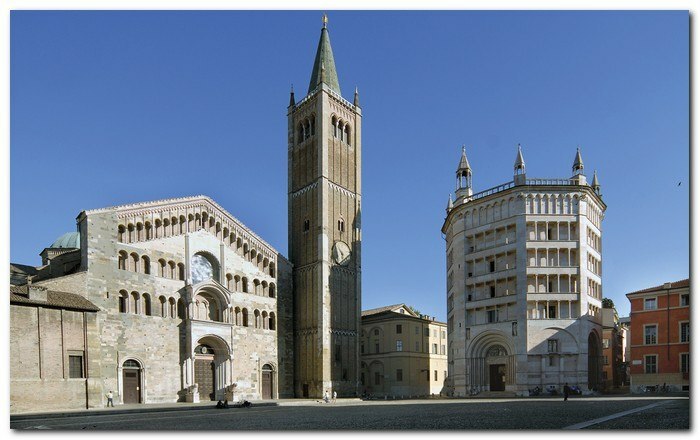 Thanks to the Emilia-Romagna Tourism for letting me borrow pictures of Rimini and Parma. Oh my, that food map in the first photo won me over. I am so happy we will be spending 2 weeks there in October! Thanks Amber! 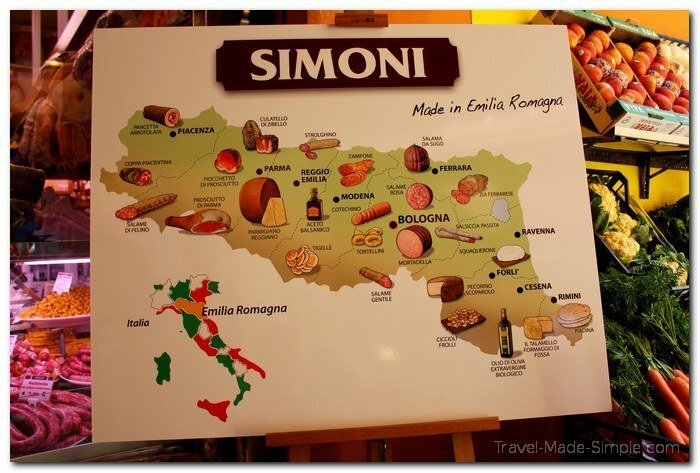 You’ll love it, Emilia Romagna is a wonderful part of Italy. As mentioned in another post I’ll be spending 12 days in Bologna and will be doing two full-day cooking classes during my stay there. 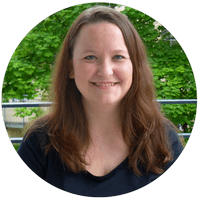 Anne, that sounds amazing! I took a cooking class in Bologna last year and loved it. You’ll learn so much more in 2 full days. Be sure to hang onto those recipes!